Choosing the right gifts and toys for 11 year old boys can seem like a bit of a challenge. At this age, a boy is in what is commonly referred to as the “tween” years: He is no longer a little kid but is not yet a teenager. Providing stimulating experiences through the safe environment of play can help him grow in confidence and discover new interests and abilities as he navigates this exciting time of his life. While shopping for a toy or gift item, you may feel a little overwhelmed by the wide variety of options available. Toys that provide appropriate stimulation for an 11-year-old and that have been chosen with the child’s developmental level in mind are usually the most appreciated. A boy at this stage in his life will typically enjoy playing with more complex toys and using his imagination and creativity. However, he is also starting to gain the maturity to enjoy activities designed for older kids. Toys and activities that allow a child to create something, be physically active or accomplish a task are a good choice for boys at this age level. Building sets can encourage a child to develop his concentration and attention by following the project instructions or can also let him use his still-vivid childhood imagination to build his own structures. Science projects can help satisfy some of the curiosity children have about nature and can help him develop his critical thinking skills. Music is often a growing part of a child’s life as they reach the pre-teen years. Discovering his musical preferences or learning to play an instrument can help build his personal identity and confidence as well as foster a life-long love of music. Sports can provide a way for a child to be social while honing his coordination and motor skills at the same time. Technical devices and video games are extremely popular with children at this age. These types of toys and activities allow a child to learn simple programming skills, develop good hand-eye coordination and achieve goals. Collectible pieces or sets can help a child develop his interests in things like movies, antique/retro items, popular culture, video game and TV characters or iconic brands. Though every child is an individual that will develop at their own pace, an 11-year-old is typically beginning to think about themselves and their environment in less childish ways. They are becoming more interested in the world around them. They are also becoming aware of the importance of having friends and social experiences are increasing. Children at this age often enjoy being presented with a reasonable challenge to overcome or a skill to learn. Their growing sense of independence encourages them to find the answers on their own. They will invest time and effort to reach their goals. While an 11-year-old is beginning to think and act in a more mature way, they are still children that need guidance, support and a safe place to be themselves. The following are some options for toys and gifts that are appropriate for an 11-year-old boy’s developmental stage. They also come highly-rated by parents. The Sphero 2.0 combines learning and fun by giving the classic toy ball a high-tech makeover with multiple play options. The ball contains an internal robot and is controlled wirelessly through several free apps that can be downloaded on iOS and Android devices. 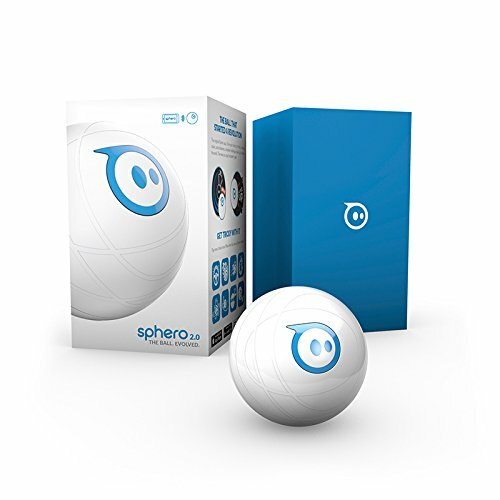 When connected to a device via Bluetooth technology, Sphero can be controlled remotely at distances up to 100 feet and reach speeds up to 7 mph. A strong, waterproof outer layer of polycarbonate allows Sphero the ability to stand up to a little boy’s energetic play. More than 30 separate apps are available for download, including traditional tabletop games and a freehand course designer called Draw N’ Drive. The Sphero 2.0 also includes a charging base and two ramps for constructing custom obstacle courses. Besides being simply fun, Sphero 2.0 also lets children learn some of the fundamentals of computer programming. Two apps, the Macrolab and the OrbBasic, contain lessons for programming Sphero’s internal robot. The Schools, Parents, Robots, Kids (SPRK) program is a multinational group that uses these lessons to teach programming to kids around the globe. 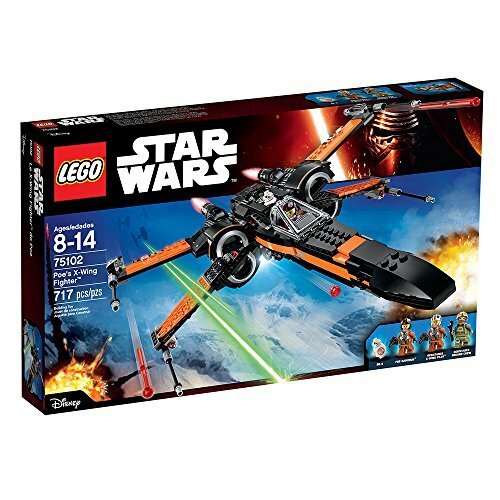 LEGO comes together with the ever-popular Star Wars franchise to create this set of an X-wing Fighter plane as seen in the movie Star Wars Episode VII: The Force Awakens. 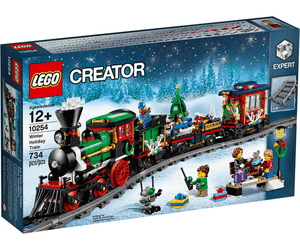 At 717 pieces, completing this project is an accomplishment any child can be proud of. Poe Dameron and two other character mini figures with several accessories are all included, as well as a BB-8 Droid. The X-wing features working blasters, collapsible landing gear, and folding wings. The cockpit hinges open to seat one mini figure and the droid. The completed X-wing stands four inches high, 14 inches long and 12 inches wide when the wings are fully opened. This set is also a great addition to any Lego Star Wars collection. This toy is a great option to help an 11-year-old hone his interest in technology. It also encourages critical thinking while having fun at the same time. 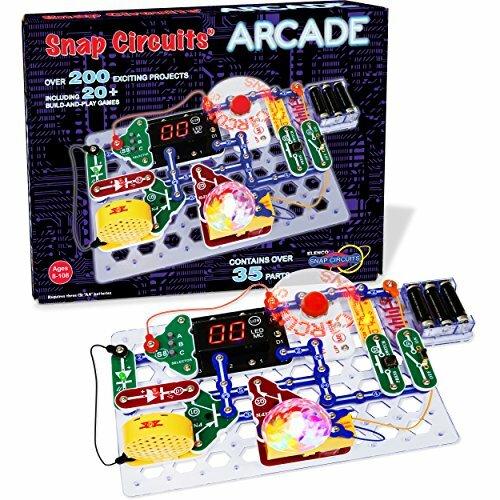 The Snap Circuits Arcade Electronics Discovery kit is composed of 30 units. The parts can snap together in multiple ways using color-coded components. Instructions for 200 STEM/STEAM compliant projects are included to encourage a child’s creativity as well as build logic and problem-solving skills. Follow the directions for constructing arcade games with functional circuit boards that teach the basic concepts of electricity and engineering. Programmable features such as a Word Fan also build simple programming skills. 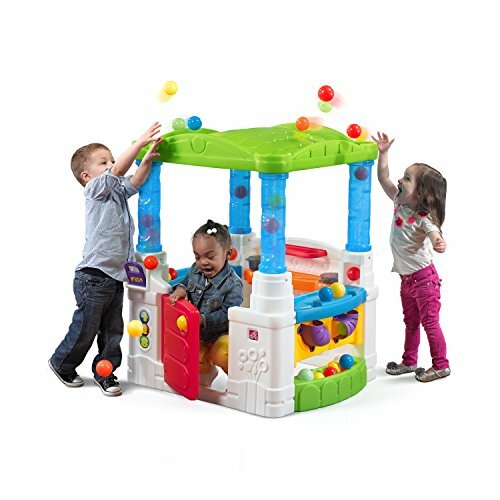 The Arcade Electronics Discovery kit provides many fun learning and play options. 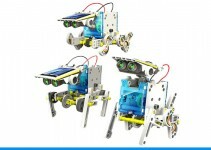 It can be used on its own and is also compatible with the other sets from Snap Circuits. The kit is powered by three AA batteries. With its futuristic design and simple-to-learn controls, this hoverboard is sure to catch eyes while traveling around the neighborhood. A generous footbed is lined with a rubbery material for secure footing. Front LED lights increase visibility during night riding. 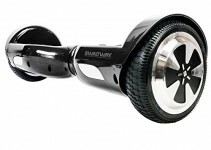 The 6.5-inch rubber wheels are able to easily glide over a variety of dry and slightly wet surfaces and can reach a top speed of 7.4 mph from the 250 Watt motor. The Gotrax Hoverfly has a range of approximately 9 to 12 miles from a full charge. A charging station is included, and the hoverboard will typically get about 90 minutes and over of riding time per charge. Available in a variety of color choices, includign the vibrant galaxy scheme shown here. The Gotrax Hoverfly hoverboard is constructed of materials that meet UL 2272 fire-resistance safety standards for greater peace of mind. Fortunately, this cozy gaming chair can be used for more than just gaming. Filled with environmentally-friendly polyurethane shreds, the Jaxx bean bag chair conforms to the body and can provide a child with a comfortable place to simply relax. At 36 inches high, 46 inches wide and 46 inches long, this chair is generously sized. A removable outer cover zips off for easy washing, and the foam shreds are contained in a separate sack with a childproof zip closure. Neutral color choices in black, navy, charcoal, cinnabar, camel and black denim coordinate easily with existing room décor. With the advent of high-quality cameras in smartphones, the popularity of point and shoot cameras has fallen dramatically. The exception to this trend is the perennially cool Polaroid camera. Kids will love taking photos of their everyday life or special events and experiencing the anticipation of seeing that image appear like magic. The Polaroid PIC-300 produces pictures that are 1.8 inches by 2.4 inches. 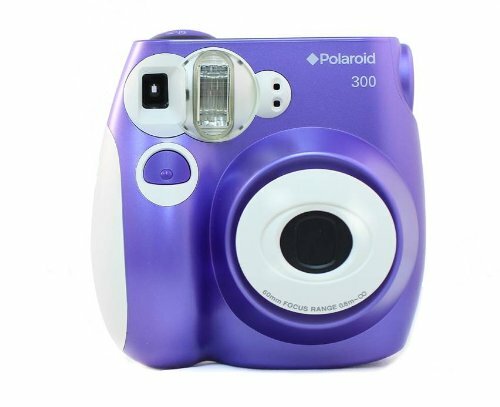 The film is easy to load, and either Polaroid 300 or PIC-300 instant film can be used. The camera contains a count-down window to display the number of remaining pictures on the film roll. The PIC-300 features an automatic flash and four light settings. Available colors are black, blue, purple and red. Four AA batteries power the camera and are included. 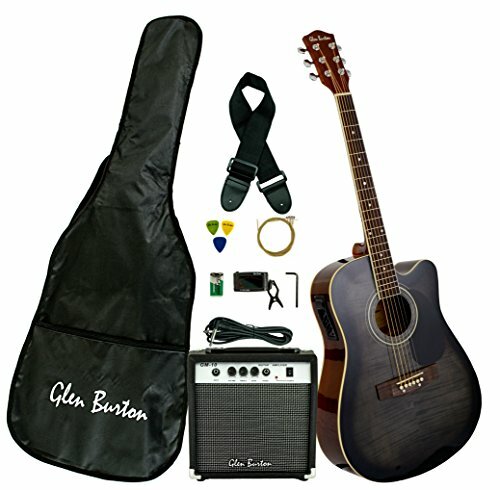 This Glen Burton acoustic electric set gives your budding musician all the basic pieces for learning to play. The set includes the guitar, a 10-watt amp, picks, strings, travel bag, shoulder strap and a tuner with clip attachment. The guitar can be played as a traditional acoustic or can be plugged into the amplifier for expanded sound. The amp is battery powered and the required 9-volt battery is included. The guitar’s top is made of flamed maple and features a cutaway design. Three additional types of wood make up the rest of the guitar: the base and sides are basswood, the neck and bridge are catalpa and the fingerboard is composed of rosewood. Color options are natural maple and black finishes. A search for hidden treasure is sure to spark a child’s imagination and love of adventure while letting them have fun outside. 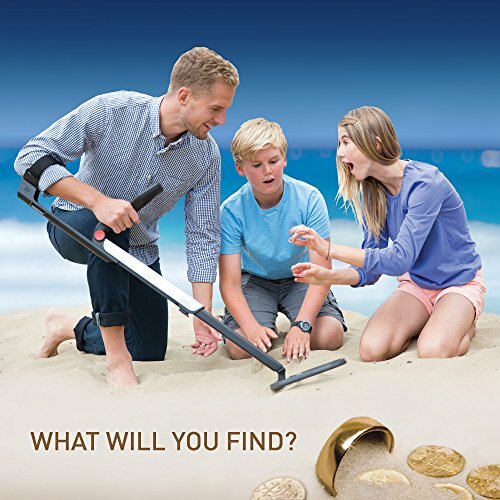 This metal detector from National Geographic Pro Series can recognize metal objects like coins and pieces of jewelry in up to 10 inches of dirt, snow or sand. 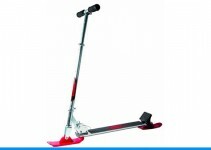 The adjustable handle can be set anywhere from 22 inches to 45 inches long to create a customized fit. The detector folds down to 22 inches and weighs in at just 2.3 pounds, making it easy to transport from one search location to another. The waterproof coil is generously sized to allow accurate scanning over a larger surface area. The Pro Series metal detector can be set at four different grades of sensitivity and offers a choice of three detections modes. Requires four AA batteries. Sports are a great way for kids to be active while having fun and learning about teamwork and sportsmanship. This Football Toss game can be a great way to encourage a child’s interest in sports. It can also help them develop an accurate aim. 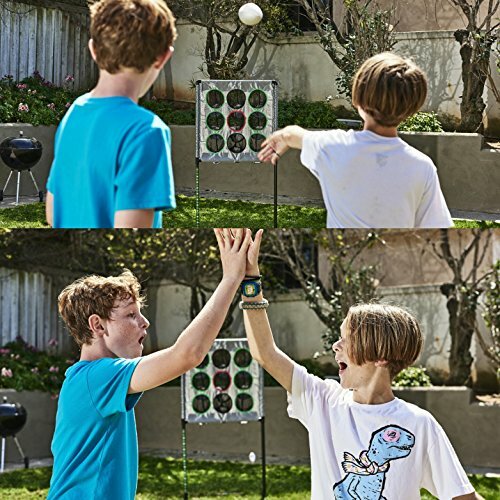 This game is built with sturdy materials and construction and can stand up to vigorous throwing. Tic tac toe, 21 and Around the World are three games that can be played on this set. There is also a Live Football option. This allows players to simulate features of a real football game like touchdowns and interceptions. The Football Toss game comes with four miniature footballs, the target board, frame and carrying case. The set is primarily pre-assembled, and the few remaining separate parts easily snap together. This makes transport and set-up quick and hassle-free. Designed for use either indoors or outdoors, the Football Toss game can make rainy or snowy days inside more fun. It also makes a great game to use at a family get-together or day at the park. This RC Quadcopter brings a fresh take on steering to the growing world of personal drones. Your little boy will enjoy perfecting his hand-eye coordination when using the Gesture Remote Control. The control is shaped similarly to a computer mouse and allows for easy one-handed steering with simple turns of the wrist. Command buttons on the control cause the drone to perform 360-degree rolls or return to you. A six-axis gyroscope allows for up, down, forward, backward, left and right flight, as well as left/right turns, hovering and 360 degree flips. This square-shaped drone measures 6.10 inches on all sides and weighs just under 11.5 ounces. The Quadcopter has roughly five to eight minutes of flight time for every 30-minute charge and has a flight range of about 65 feet. 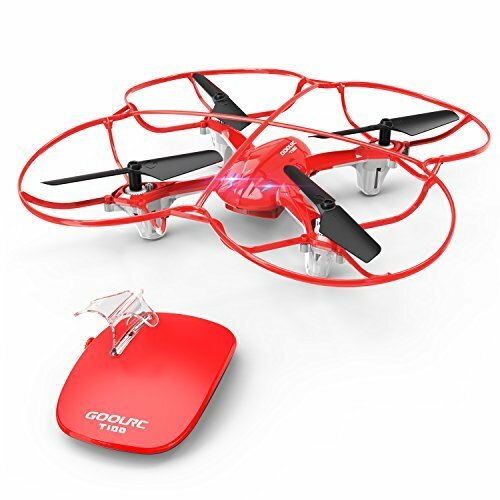 A USB charger for the drone is included, and the Gesture Remote Control requires three additional AAA batteries.